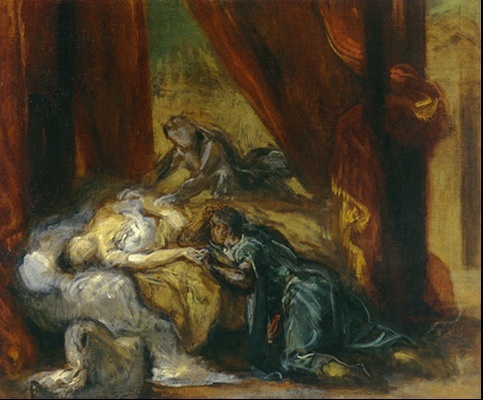 “Death of Desdamona” by Eugene Delacroix. Choose one of the critical lenses you feel allows for the most compelling/accurate/interesting view of Othello. You will use textual evidence to support your argument for either the cultural, feminist, or historical lens. This Othello Critical Lenses Graphic Organizer with an outline of the three lenses should help to support this process. The following list of resources will also provide background information about the cultural, historical and gender specific context of the play. 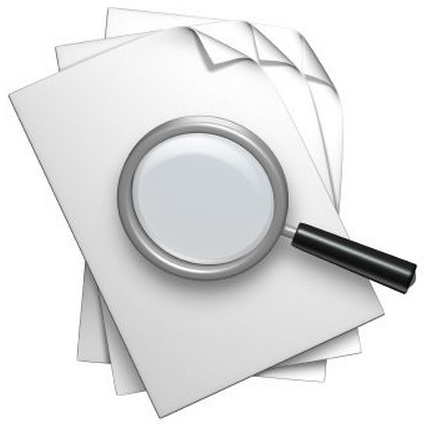 “Critical lenses” can help to support students independent analysis of texts. They give a starting point for viewing the piece in a different way and thinking deeply about it. At the same time, they can be challenging to directly teach to students and some critical lenses might be difficult for students to connect with personally. Construct an argumentative essay that defends the critical lens you feel provides modern society with the most compelling view of literature (choose among Historical, Cultural, or Feminist). You will support your claim with valid reasoning and with relevant and sufficient evidence from your reading and observations. Critical Lens Definition/Explanation Questions one might ask when viewing media/literature from this lens. (page 48) This lens examines the text from the perspective of cultural attitudes and often focuses on individuals within society who are marginalized or face discrimination in some way. Cultural criticism may consider race, gender, religion, ethnicity, sexuality or other characteristics that separate individuals in society and potentially lead to one feeling or being treated as “less than” another. It suggests that being included or excluded from the dominant culture changes the way one may view the text. What is the dominant culture from the perspective of the text? Is there an “other” in this culture? Who in this text is given authority? How does the text portray societal conventions or “norms”? Are there groups who are left out of these “norms”? Is race, gender, sexuality, religion, and/or ethnicity playing a role in the way the characters or individuals are depicted or treated as an “other” or as part of the dominant culture? (page 87) This lens examines the text with a focus on the relationship between genders and how these relationships affect beliefs, behaviors and values. It examines how patriarchal society depicts and treats women in particular, focusing on stereotypes of women or men in texts as one aspect of this. How are men and women portrayed differently in this text? What attitudes, beliefs and values does the author, narrator, or others in the text seem to hold about the two sexes? How do these beliefs influence behaviors? What powers do women have in the text? What powers do men have? Is one given more power than the other? (195) This lens examines the text from the time period in which it was created and the one it was depicting. It assumes that a text cannot be understood without the context of the point in history in which it was created/written about and the study of the cultural norms and values of the time period(s). In what time period is the text written? How might this be influencing the meaning of the text? What time period is the text depicting? How might this be influencing the meaning of the text? What are the cultural values of these time periods? What are the norms? How is this influencing the perspective of the author, narrator or other characters? In this quote, Othello is stating that his wife’s supposed infidelity has ruined his name and turned it “black” and dirty like his own face, showing that a woman’s fidelity was linked to a man’s honor. In this case, a woman’s promiscuity not only devalued her, but also her partner. In this quote, Othello is stating that his wife’s supposed infidelity has ruined his name and turned it “black” and dirty like his own face. Othello has bought into the racism of his culture and devalues his own race, comparing his skin color to grime, which has a negative connotation. Please follow this link to view resources that can be used to help students establish the background needed to analyze Othello in the three critical lenses (historical, cultural and feminist).